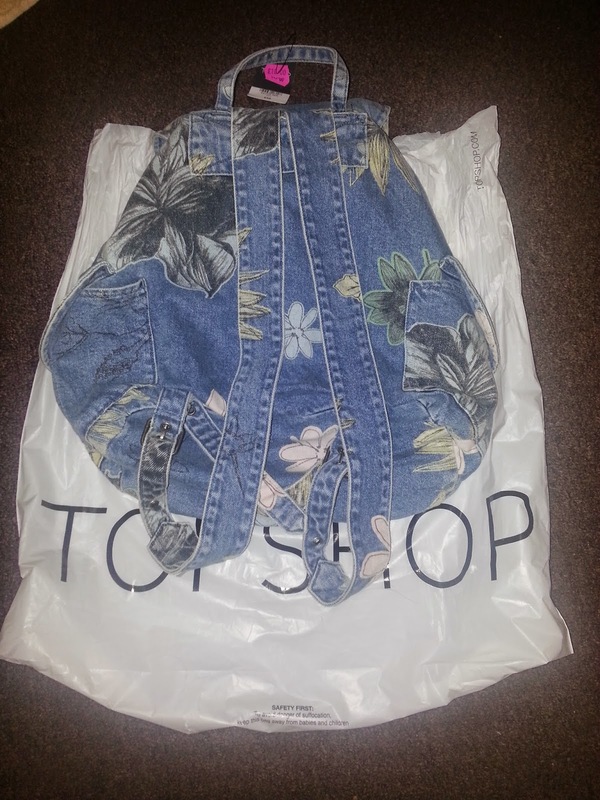 Gem's Up North : Topshop Bargain of the day! 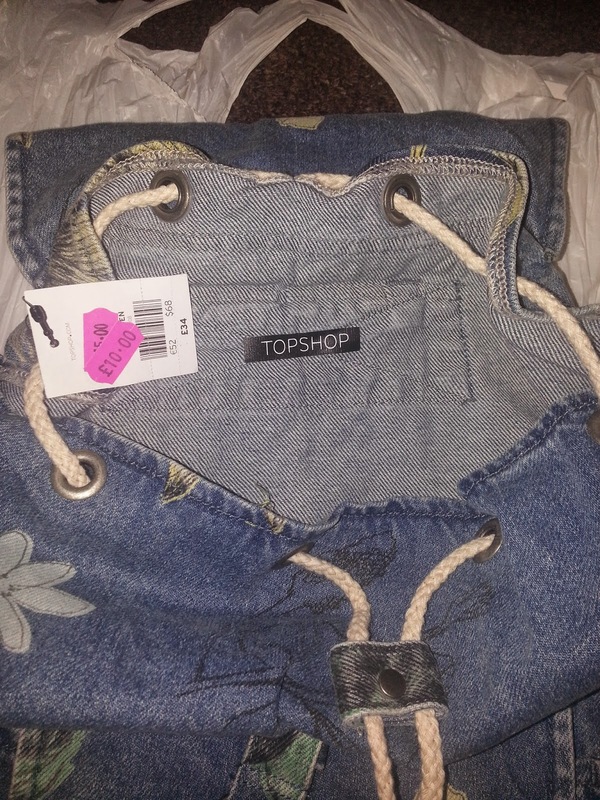 Topshop Bargain of the day! 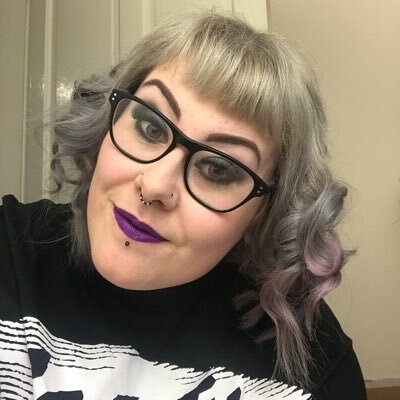 Topshop to me is a on and off shop I cant always fit in the clothing they sell as they only go up to a size 16 and if the item is very fitting it doesn't fit me. Personally I think they should start to make bigger sized clothes or do a plus size range but I doubt this will happen. Anyhow I love the shoes, accessories, underwear and make up that they sell so I tend to go into store quite often but I have never brought online. 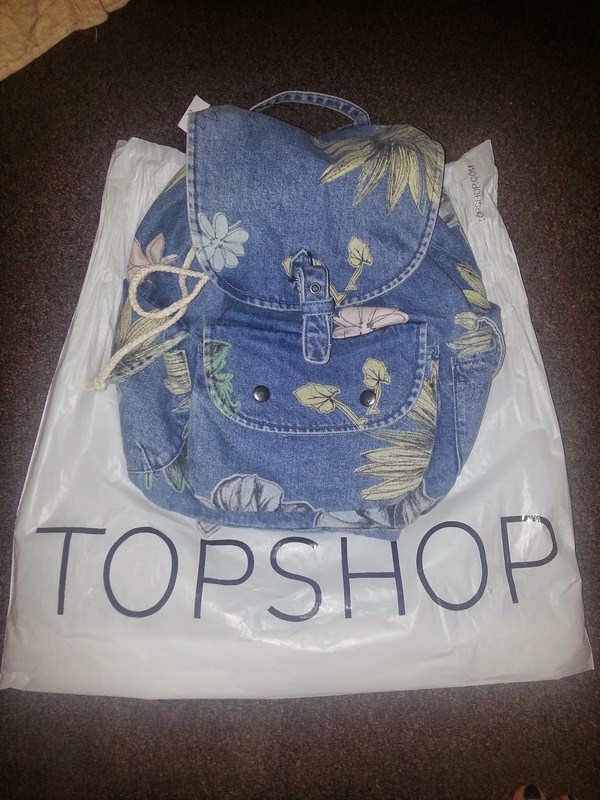 Today's Topshop trip was very exciting as I found a bargain... a floral denim back pack! I have had my eye on this bag since it was in store and priced at £34.00 which I most certainly wasn't paying. I looked on eBay and in cheaper stores like Primark but nothing was like the Topshop bag. A couple of weeks ago I noticed the bag had been put in the sale at £18.00 which was still too high of a price for me to purchase the bag so I left it. The bag today was still in the sale section but it was the last one so I just looked at the price tag for curiosity and my eyes lit up the bag was reduced again to £10.00. Straight away I said I'm buying this defiantly, then I thought I can use my student discount as well to get another £1.00 off the price making the bag only £9.00! Bargain! 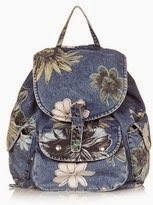 I have managed to find an image of the bag on Google as it isn't on the Topshop website anymore with being in the sale. There is a couple of other sites selling the bag and you may find it on eBay as well. Even though this back pack has a floral pattern printed on it I am still thinking of adding a couple of patches to it, I have a Harley Davidson patch I've been wanting to put on a bag for years now. I'm thinking it will be just the right size to fit on the opening flap on the top of the bag. I'll post another image when I have sewn it on or might even do a how do post or video post showing you step by step how to sew or iron on a patch.